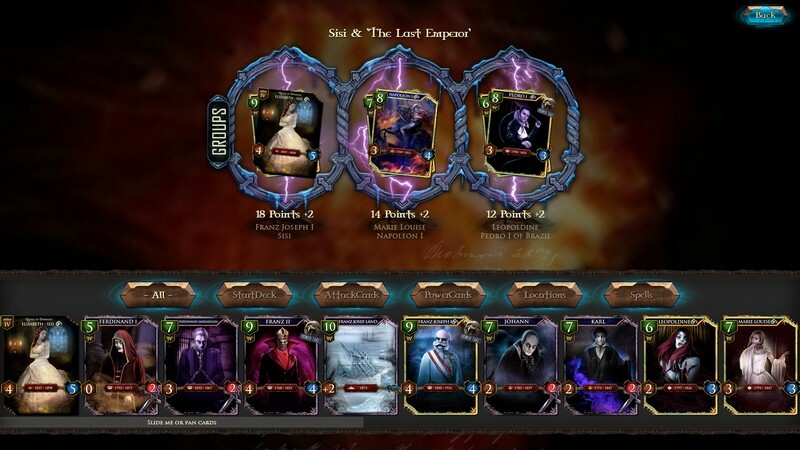 VEmpire is a turn-based card game developed by Wolfgang Leuger that is available for purchase on iOS or on Steam Early Access for PC. 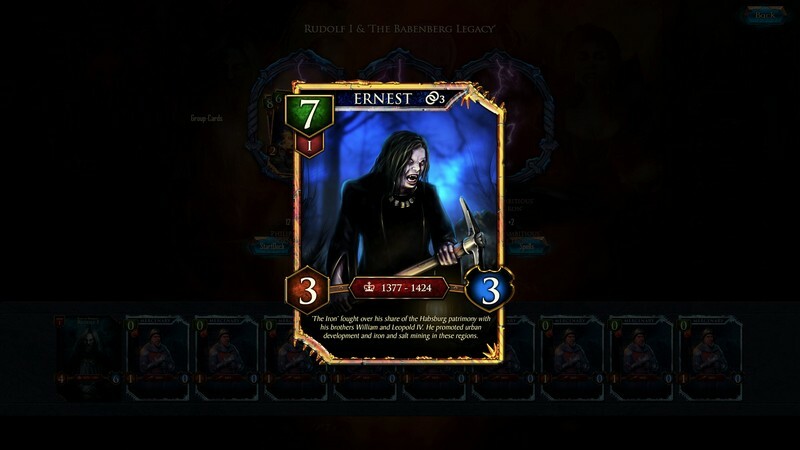 In VEmpire one of history's most influential dynasties, the house of Habsburg, has been re-imagined as a house of terrific vampire rulers! 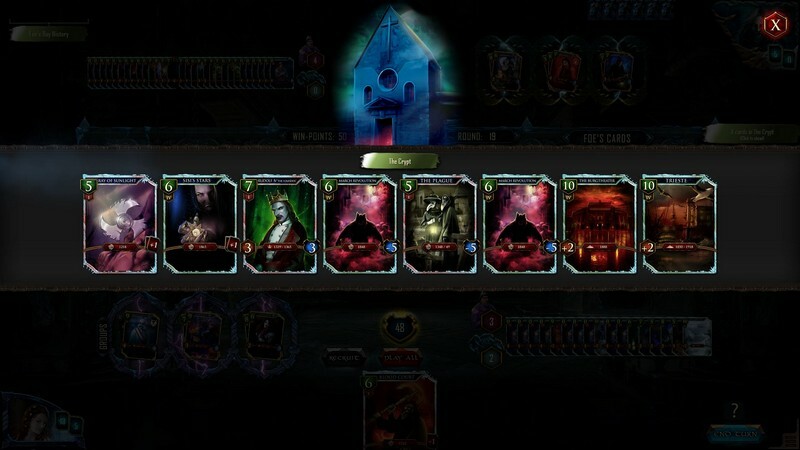 With strong artwork and a powerful atmosphere, VEmpire brings a unique game-design with fresh mechanics to the table. 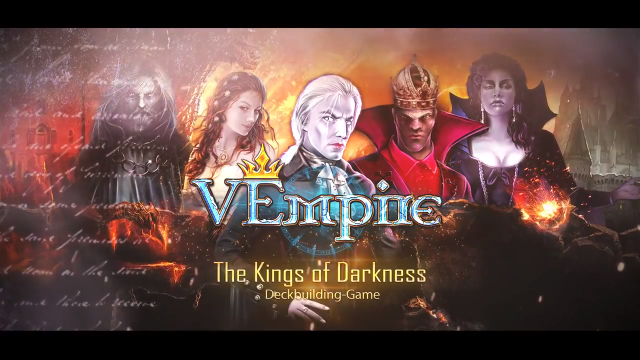 Destroy your opponents' empires and make sure yours is the one that emerges as the ruler of an era! 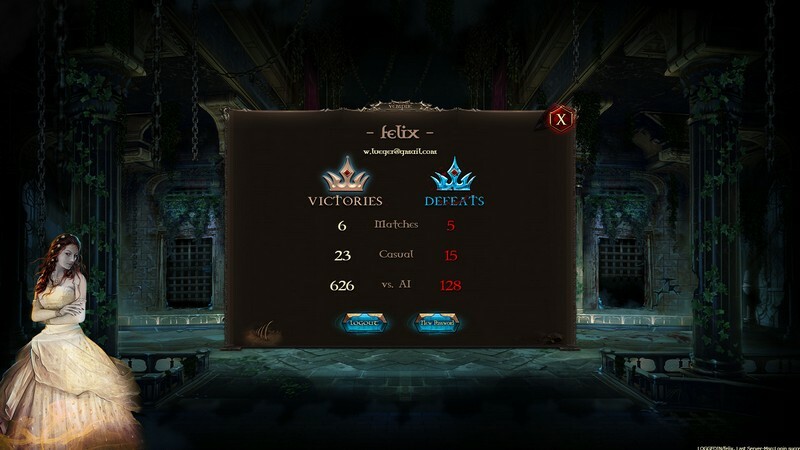 Empire Building: Battles take the form of building your empire up while trying to bring your opponent's empire to its knees. 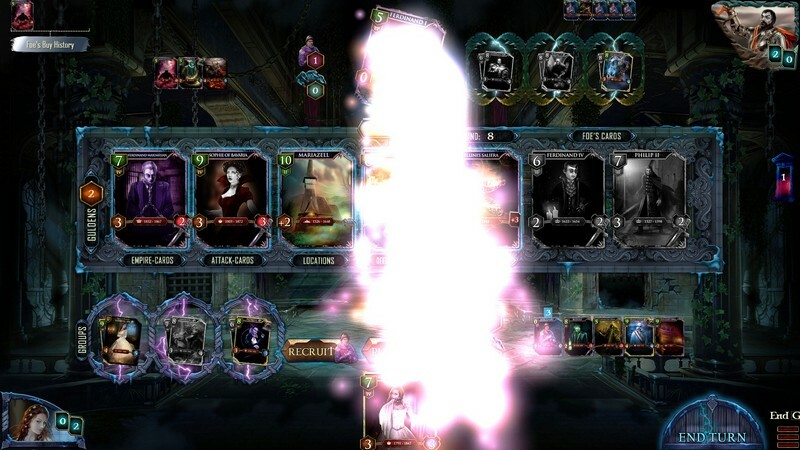 Different Card Types: Use Attack, Power, Location and Spell cards to strengthen your own empire or to launch attacks on your opponent's. Group Setups: Take advantage of historical Groups (e.g. Pairs like ‘Sisi’ & ‘Franz Joseph’). 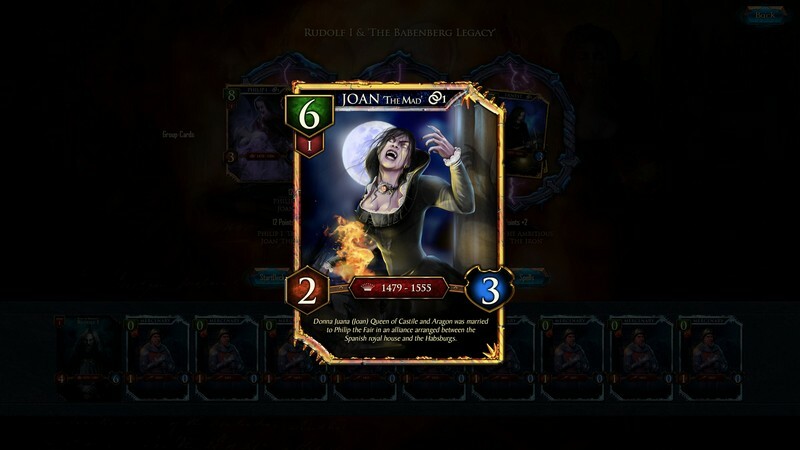 They are some of the most powerful entities in the game and count twice if they are completed in your Empire! 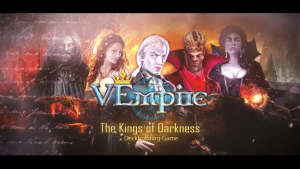 The first official release trailer for VEmpire, the empire building card game centered around a re-imagined history involving vampires.